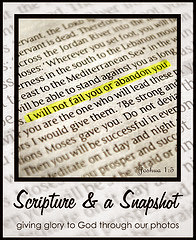 This promotional post contains affiliate links. 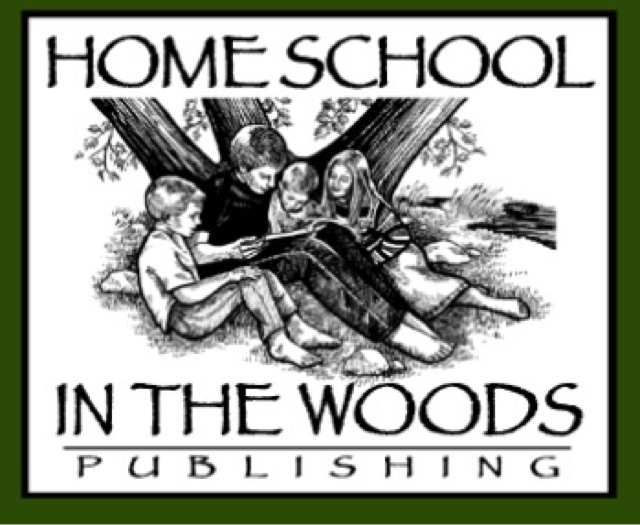 Home School In The Woods has been one of our family's favorite homeschool resources for years, so I was delighted with the opportunity to become one of their affiliates. Their beautiful timeline figures have been used by us year after year for over a decade. 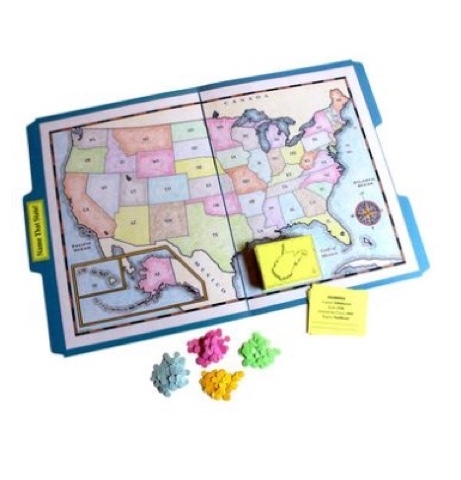 For just the next WEEK (through Feb 28) any of my readers can get the extremely popular Name That State File Folder Game FREE when purchased along with at least one of their US History Time Traveler Studies! State À La Carte Project and use the code USA at checkout! 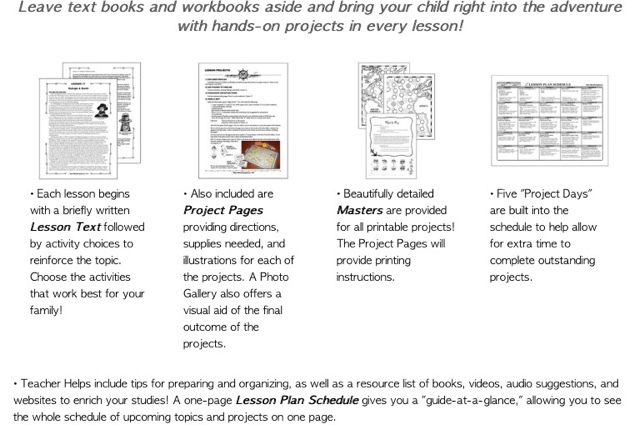 Remember, this Home School In The Woods deal only lasts for the next week.